A dental implant (also known as an endosseous implant or fixture) is a surgical component that interfaces with the bone of the jaw or skull to support a dental prosthesis such as a crown, bridge, denture, facial prosthesis or to act as an orthodontic anchor. This module covers the basics. Amazing and learnt something new today. The Dental Implants online learning module has clear and concise aims, objectives and anticipated outcomes, listed below. These will appear on the Dentaljuce Enhanced CPD Certificate, along with the time spent, dates, and detailed topics you studied within the module. Certificates can be printed at any time, covering any range of dates. Dentaljuce CPD complies with the UK GDC's requirements for enhanced verifiable continuing professional development. To refresh and improve my knowledge and skills in dental implantology. Take the Dentaljuce Implants module. • Understand and be able to apply the principles and techniques needed for the diagnosis, planning and appropriate surgical referral for implant patients. • Understand the different types of surgery that can be used in implantology. • Understand the different fixed and removable restorations appropriate to implant support. To refresh and improve my knowledge and skills in dental implantology. 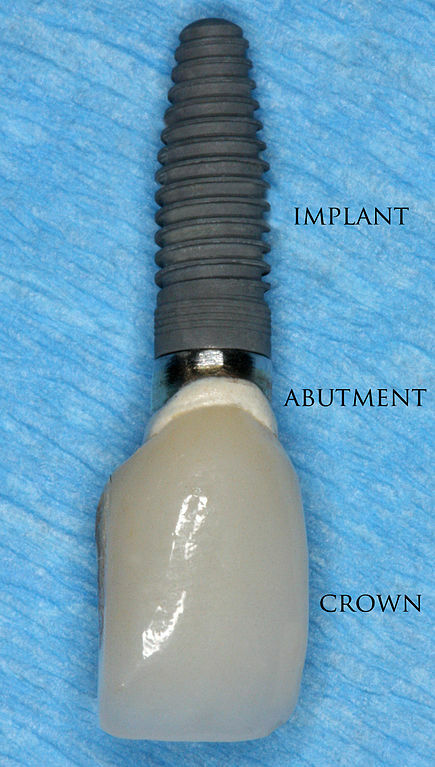 Take the Dentaljuce Implants module. • Understand and be able to apply the principles and techniques needed for the diagnosis, planning and appropriate surgical referral for implant patients. The aim of the learning and teaching materials in this Dentaljuce module is to allow learners to develop their professional knowledge and understanding in the field of dental implants, in line with their identified personal learning requirements. • to provide an overview of the complexities of managing patients requiring implants.